Holiday Gift Box Sets NOW AVAILABLE! 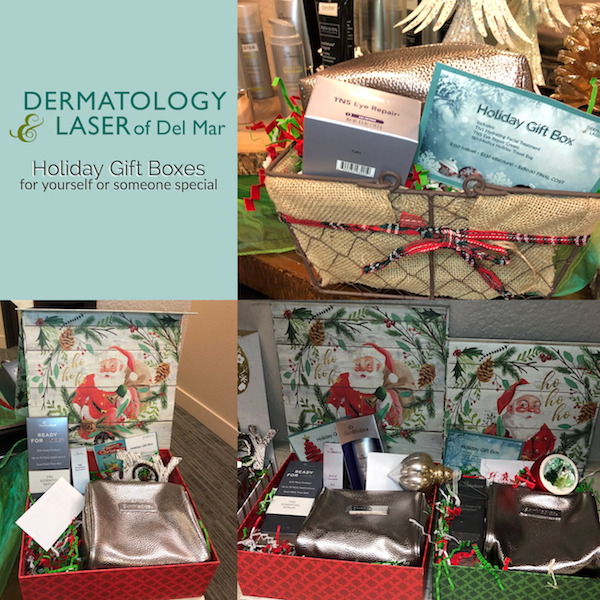 Back by popular demand, our Dermatology & Laser of Del Mar holiday gift boxes make the PERFECT gift for anyone. 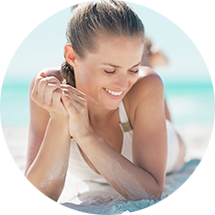 Now you can give the gift of great skin at a substantial discount, boxed and prepared as a beautiful gift. Each box comes with full size product, gorgeous holiday gift (travel) set, gift card for a signature service and a beautiful ornament. If you are a brilliant distinctions member you can apply your BD points to the purchase price for additional savings. 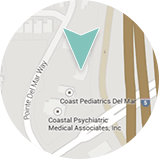 Call, or come by and get yours today!